1 The Act permits different types of condominium developments. This means you could have a condo of just the common elements. As an example a number of homes could have a common swimming pool condominium. Vacant land can be condominiumised and there can be phased, and leasehold condominiums. 2 If there are existing condominium corporations registered within the same land registry division provided 90 percent of unit owners consent in writing within 90 days of a meeting called to consider the issue they may amalgamate into one condo corporation which will save on expenses and administration but I can see some real issues as to equality evolving. 3 One of the rights granted is the right of a purchaser of a new unit to make full payment of the purchase price on the date set for interim occupancy. 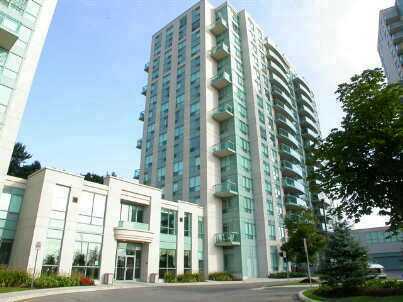 4 The condominium corporation may pass an occupancy standards bylaw, or a more restrictive bylaw based on the design of the building. This will allow the corporation to charge extra for increased use of common elements and utilities. 5 Don’t go into arrears because the condominium corporation is entitled to a preferential lien against a defaulting owner’s unit and common interest for an unpaid amount , in addition to interest, collection fees and legal costs. 6 Should you get into a dispute with your condominium corporation (over dogs, maintenance, etc.) you must try Alternative Dispute Resolution, first and if mediation doesn’t work you can still go off to court. 7 If you notice some extra charges in the annual budget for something called reserve fund studies that’s because the corporations are required to conduct periodic studies and updates, and maintain reserve funds at prescribed levels. 8 Another charge that you may see passed on relates to post-construction audits of the common elements. This is necessary for new condominiums to preserve warranty coverage under the Ontario New Home Warranty Program. 9 In order to avoid controversy as to what means complete, there are new Regulations on completion which define when a building is deemed completed for the purpose of registering a condominium corporation and thereby allowing the condominium corporation to be transferred.